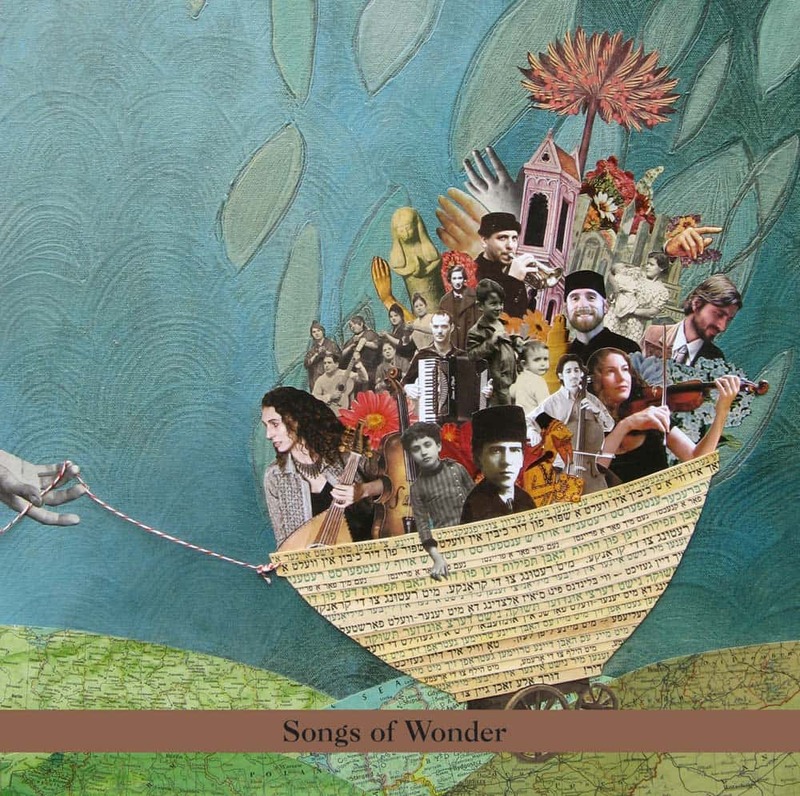 Songs of Wonder is a collection of yiddish poems written by Rabbi Abraham Joshua Heschel in his youth. The poetry explores the philosophical, spiritual and mystical dimensions of love, nature and how to be of service to the world. 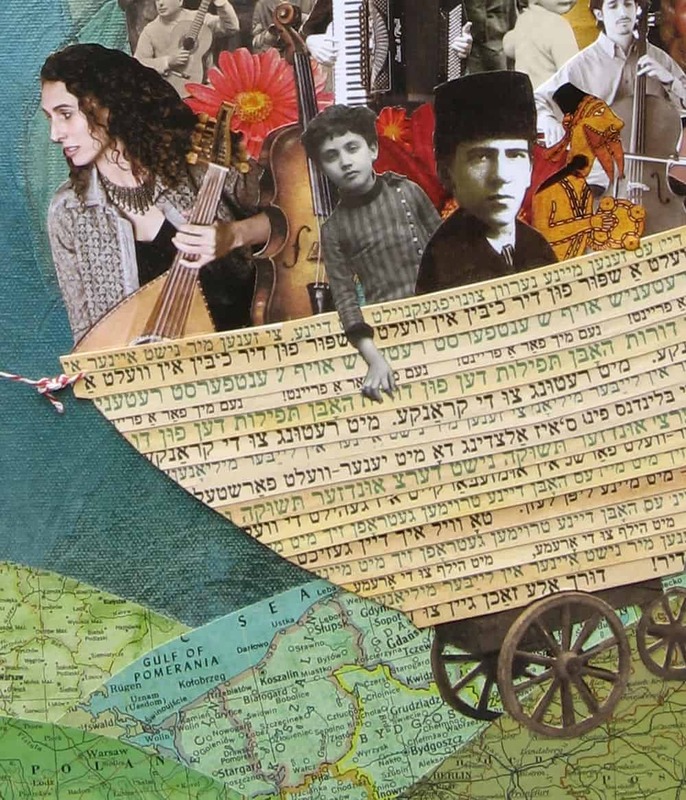 Composed by Basya Schechter (from Pharaoh’s Daughter), arranged by Uri Sharlin (piano, accordion, glockenshpiel), and additionally performed and interpreted by Megan Weeder (violin) and Yoed Nir (cello). 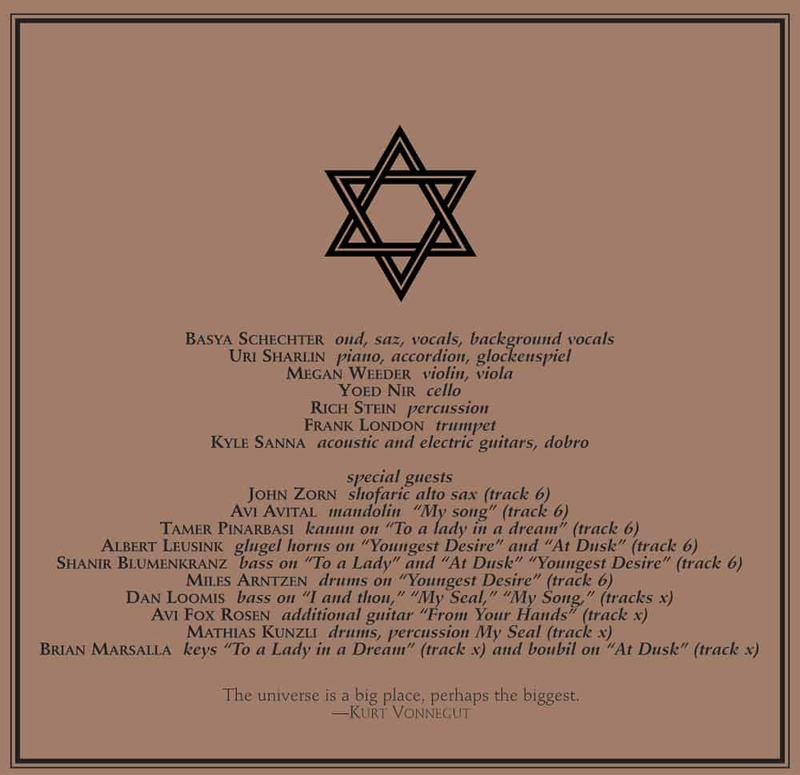 To be released on John Zorn’s Tzadik Records in the fall.